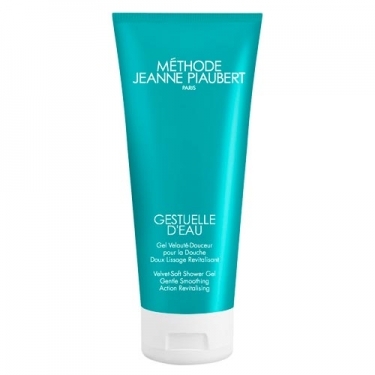 DESCRIPTION: Gestuelle DEau Gel Velouté-Douceur from Jeanne Piaubert is a shower gel enriched with moisturizing, softening and anti-liming agents, which offers softness and hydration to the skin. 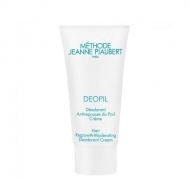 Its moisturizing and softening agents maintain the skin's optimal level of hydration, providing softness and comfort without an oily finish. 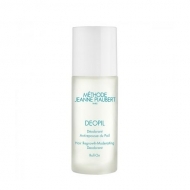 An anti-limescale agent neutralizes the drying effect of water.